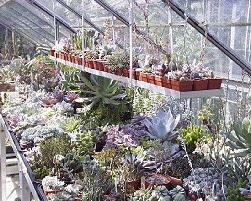 Walk in Sales of cacti and succulent plants. 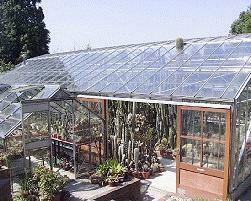 New sales area open approx May 2012. Open by appointment only as we are not always available. Please telphone in advance. Branch visits welcome. 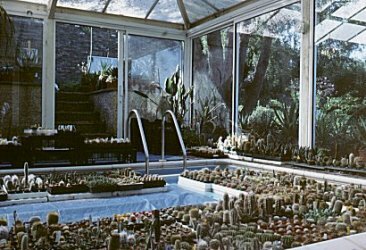 only swimming pool full of cacti.